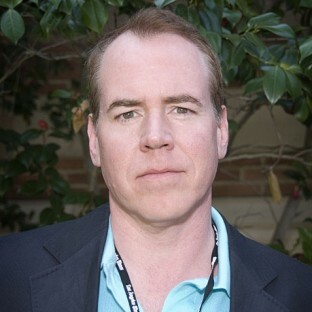 Bret Easton Ellis is the author of six novels including Less Than Zero, The Rules of Attraction, American Psycho, Glamorama, Lunar Park and Imperial Bedrooms, and a collection of stories, The Informers. His works have been translated into 30 languages. 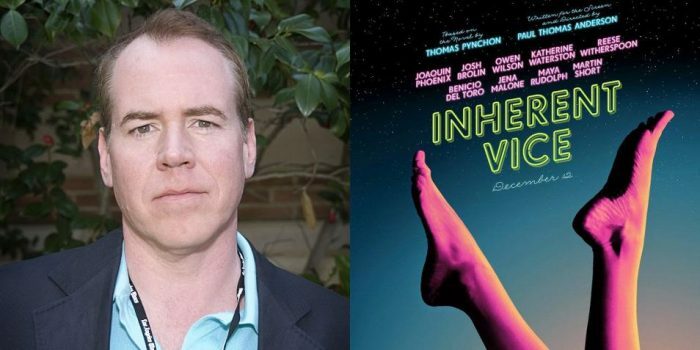 He wrote the original screenplay for Paul Schrader’s The Canyons, and Less Than Zero, The Rules of Attraction, American Psycho and The Informers have all been made into films. He also hosts a podcast about movies, The Bret Easton Ellis Podcast, on PodcastOne.com. He lives in Los Angeles. 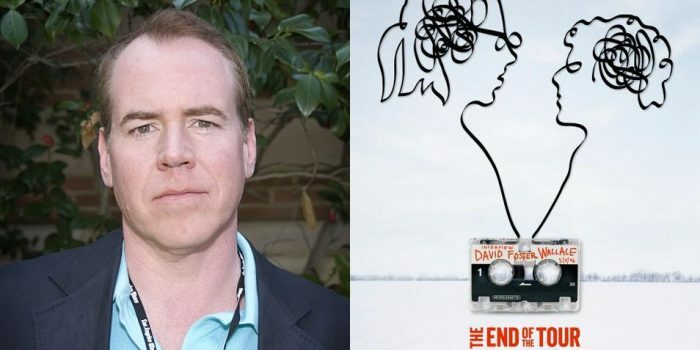 The literary icon offers his personal take on (and problems with) this new movie about the late David Foster Wallace.